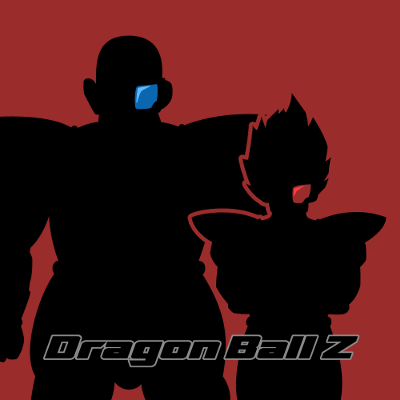 In the second batch of Dragon Ball Z episodes, Michael and Peter find themselves forced to contend with Nappa getting blown up only to be totally unharmed, time and time again. It gets a little exhausting. Meanwhile, Michael makes an unfortunate comparison between Nappa’s “LASER EYES!” and Piccolo’s Special Beam Cannon, Peter boasts about winning seemingly every over-under bet, and both hosts discuss the chilling connection between The Secret World of Alex Mack and Capri Sun commercials from around the same time.